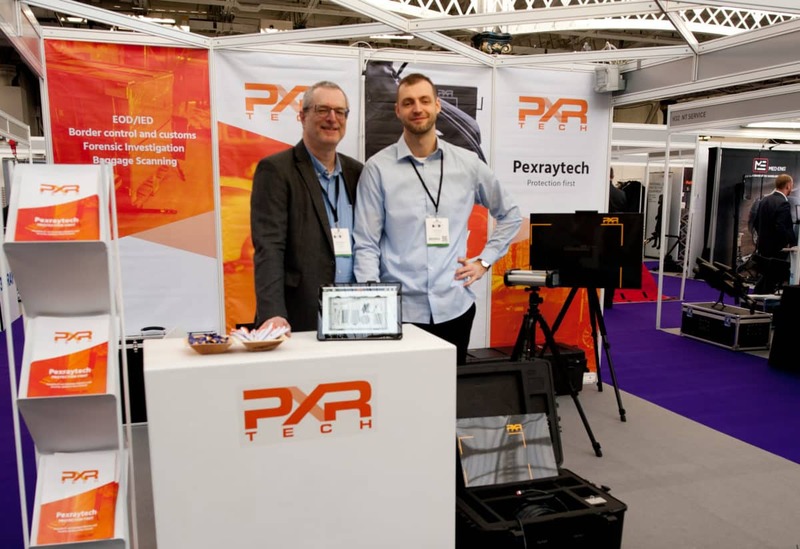 Pexraytech had a successful event in Security and Counter Terror Expo (STCX) in London. Pexraytech’s portable X-ray systems were received well by distributors around the world. In a few days Singapore will be host to Milipol Asia-Pacific, the region’s leading international event for homeland security. Pexraytech will be there, too, showing portable X-ray solutions. We would like to meet you at our stand to show you these cutting-edge technologies! Be welcome to our stand from April 2nd to 4th at Sands Expo in Singapore, Booth 2722 and have a taste of Finnish Chocolate.